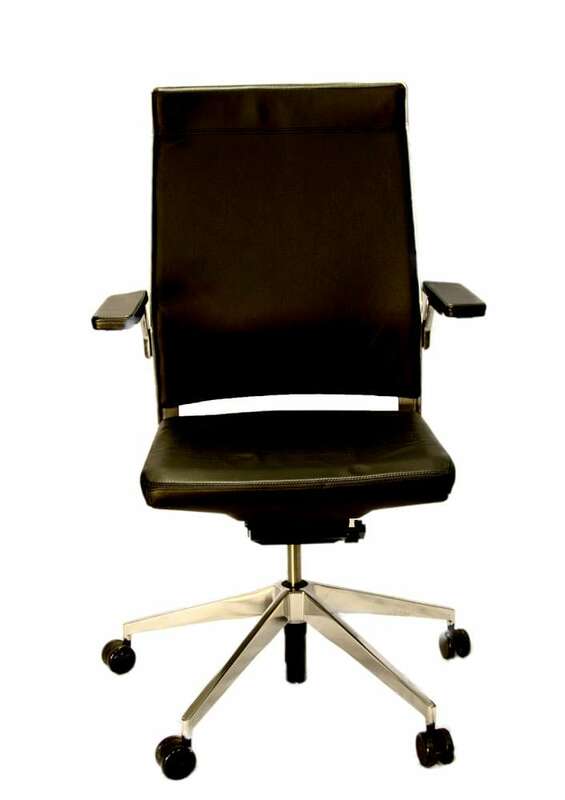 Second Hand Office Chairs London | SHOF Co.
New office chairs can equate to quite a cost – demanding hundreds of pounds for a single chair in some instances. 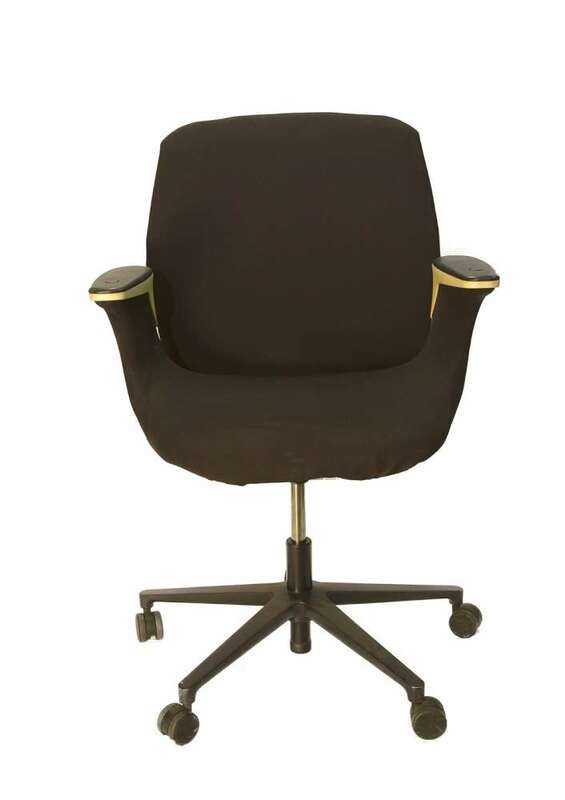 With our used office chairs in London – you can have it all – choice, style and savings. All from a supplier whose three decade old family brand name you can trust. 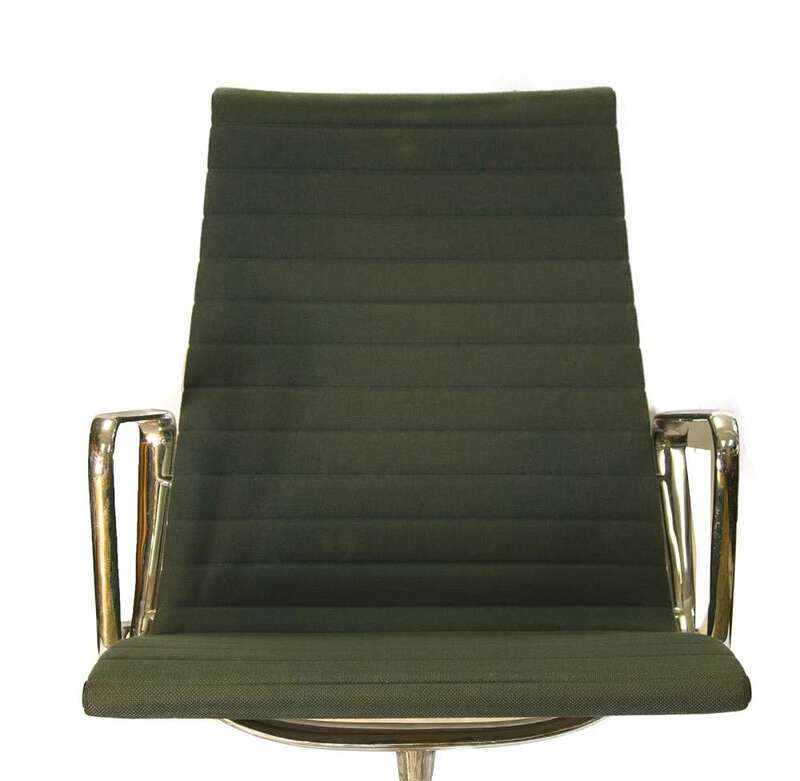 We handle lots of office chairs each and every week – so if there’s something specific that you’re looking for, simply ask the team. Think that second hand furniture means a mismatched office? Think again. 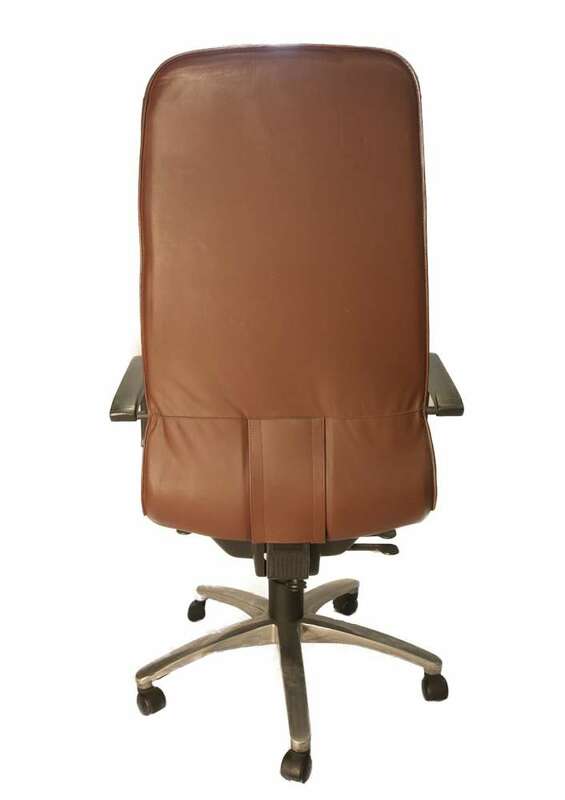 We don’t believe that second hand office chairs should be a compromise. 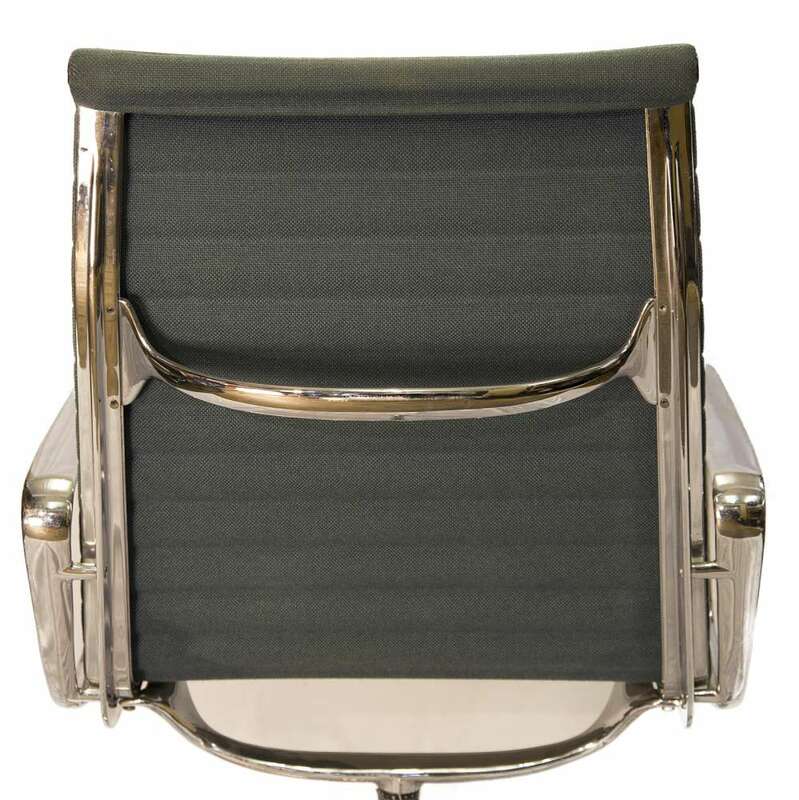 We know that the products we accept and stock are of exceptional quality and condition. 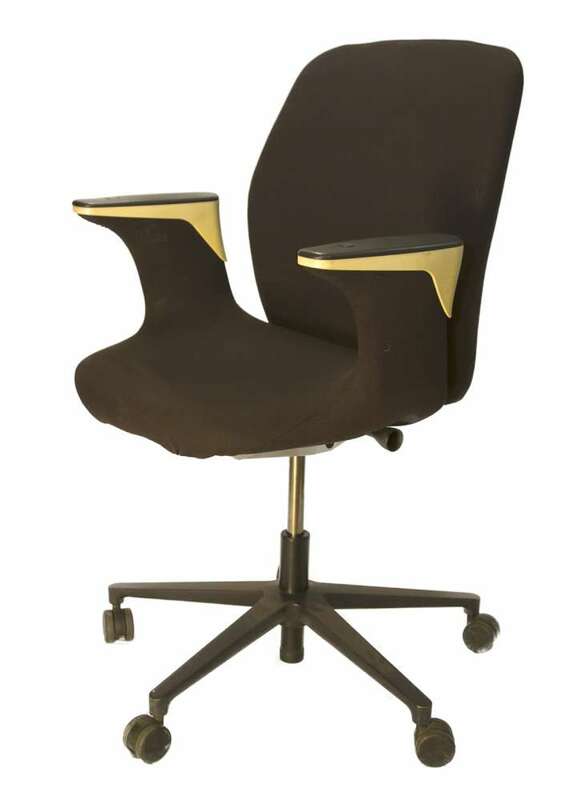 We frequently stock chairs in varying quantities, so should you need to bulk buy, or need guidance as to how you can achieve a seamless look for your office, we’re here. Ask Ray or his team for help. 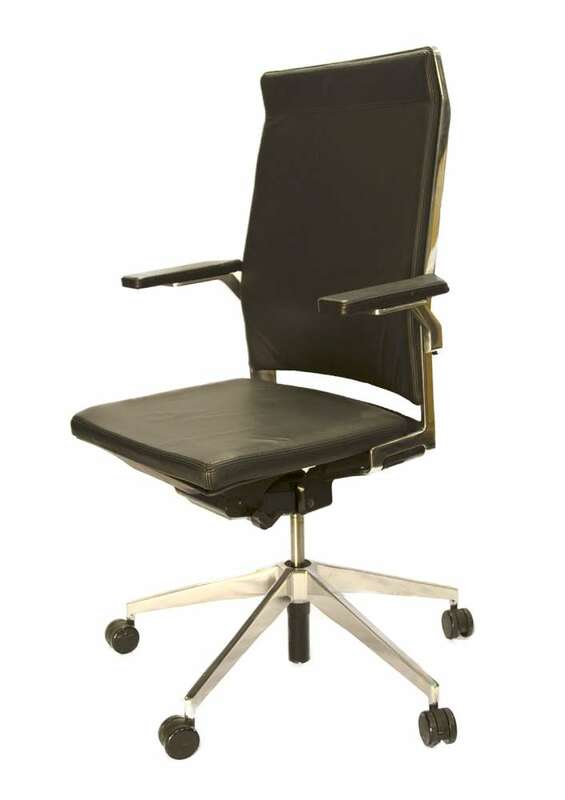 Second hand office chairs in London – every brand name, every material type, every style. 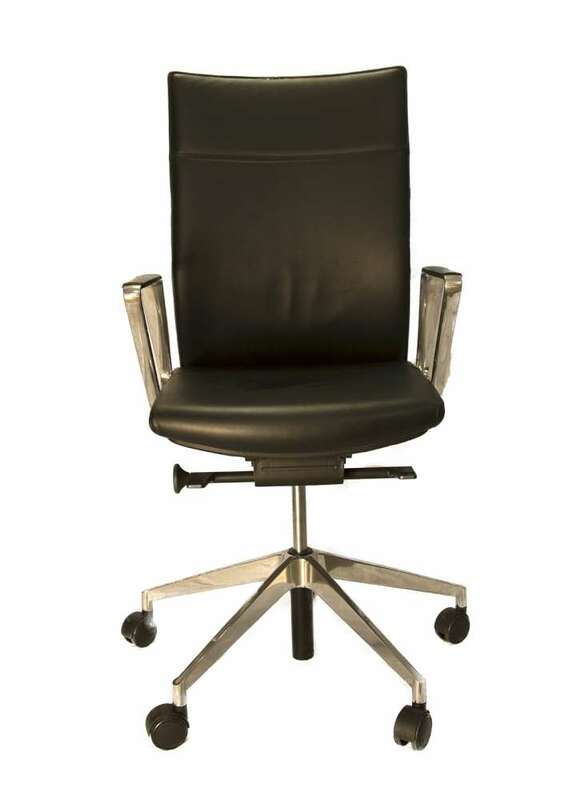 Amongst our stock of second hand office chairs in London is an array of materials – including leather, mesh and fabric. 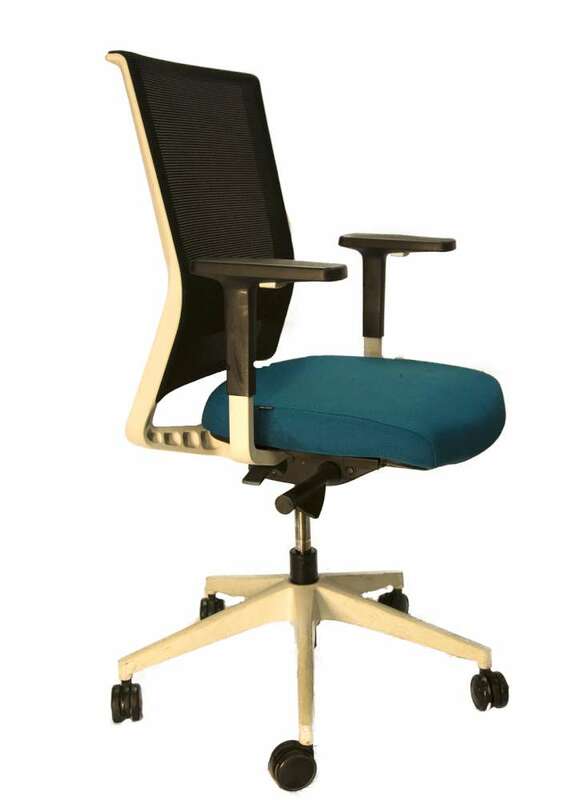 Whether you’re seeking out a swivel chair that’ll put in a dependable performance (even when tasked with tough office life), or an operator chair that provides comfortable support for the back -we have you covered. With a showroom that spans across 1500 square meters, you’ll discover every brand name, style and budget range perfectly catered for. 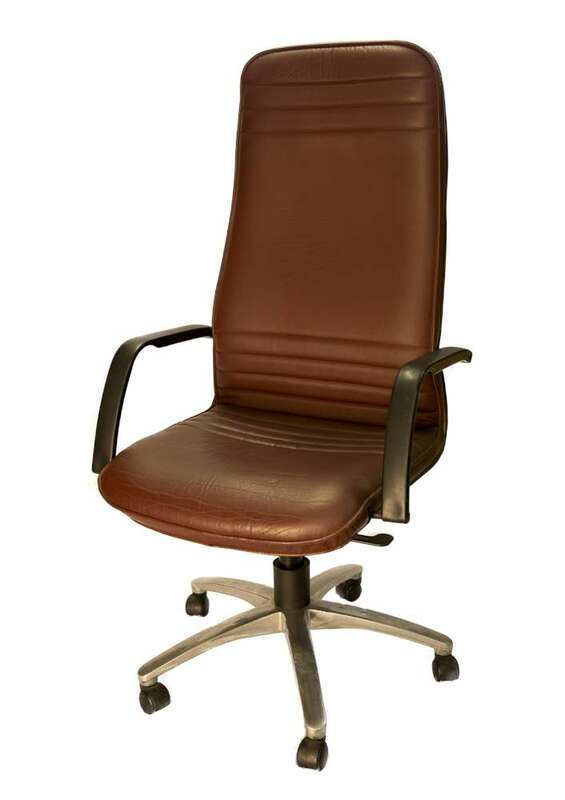 Are you looking for high quality, cost effective office furniture? Short on space? Need a seating solution for your meeting room? We can help. Where businesses are space confined, we stock wooden and plastic stacking chairs that can be conveniently stored away – ensuring that the meeting room can effortlessly switch its usage as and when required. 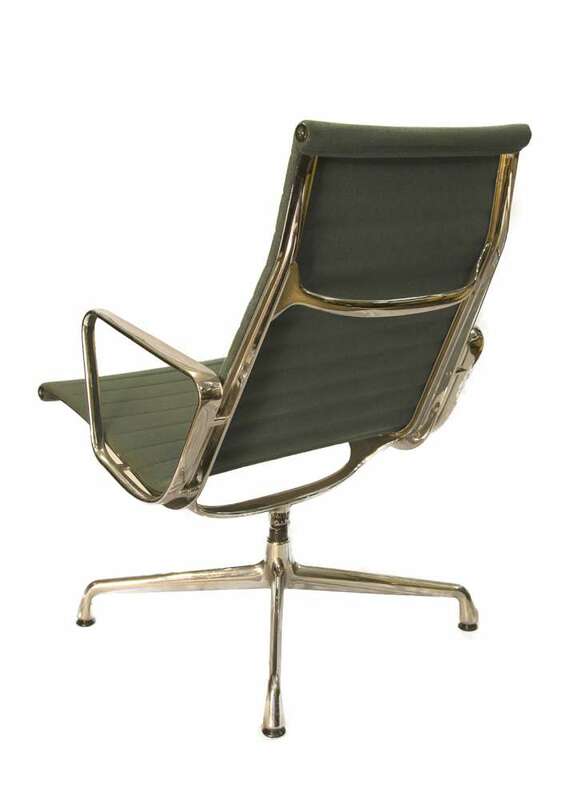 The cost factor isn’t the only problem with purchasing new office furniture. You also have to factor in difficult delivery times and the potential that you’ll be left to assemble the item all on your own. Allow us to handle the leg work. We’ll deliver your item when it suits you, and place it ready to use wherever you wish. 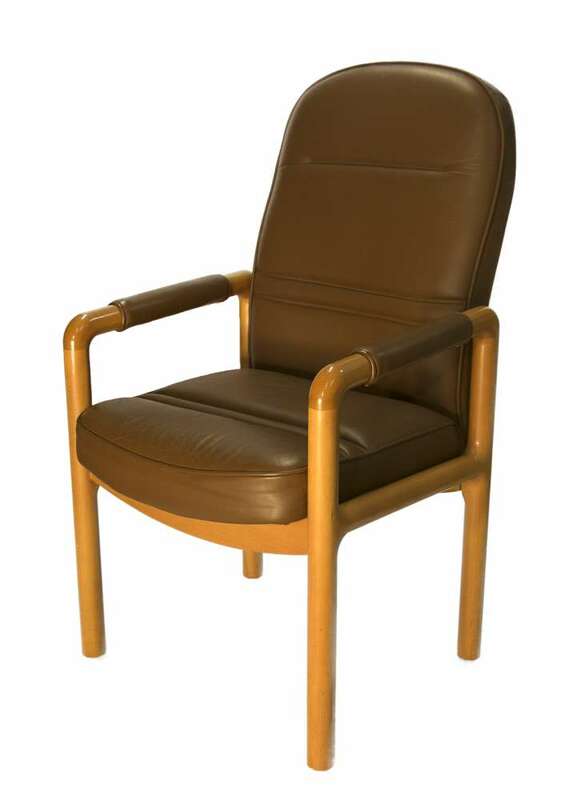 Complete convenience – that’s the way we believe office furniture should be supplied.